Fiverr is a global online marketplace offering tasks and services, beginning at a cost of $5 per job performed, from which it gets its name. Currently, Fiverr lists more than three million services on the site that range between $5 and $500. Simple (but attractive) and understandable title. Some free bonuses so that users may order immediately. 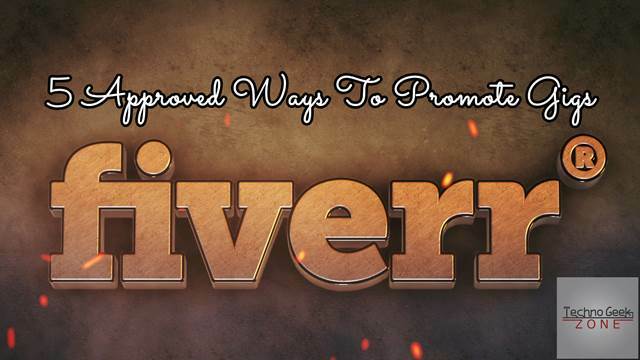 Why you want to promote your Fiverr gigs? It's none other than the reason which I know is that you want to increase your sales, want to increase Fiverr earnings and more!. These five ways are going to help you achieving your target. You can promote your Fiverr profile or gigs via blog. 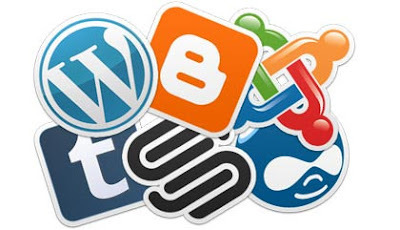 If you are a blogger, then try to promote your Fiverr profile with your blogs. 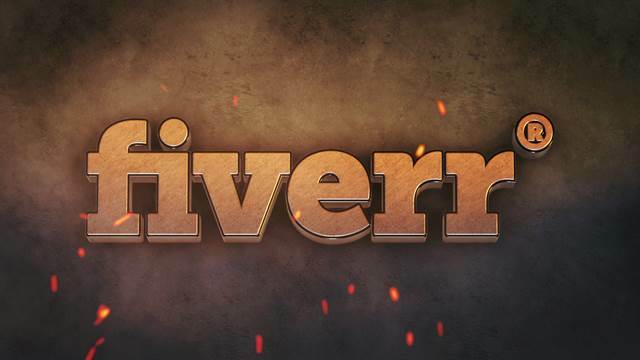 You can promote your Fiverr profile with a widget officially provided by Fiverr itself. 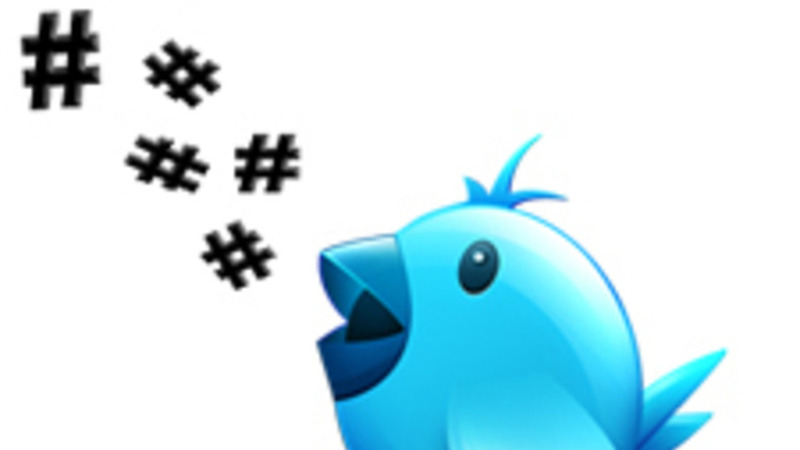 One of the best way to promote Fiverr gigs and profile is to use Twitter #hashtags. Try #hashtags like #Fiverr #Fiverr_promotion #Fiverr_gigs #Gig #Gigs and post tweet by pasting the gig URL in it. You will get hundred of views to your gigs. No doubt, you can increase your sales too. Just try this method and share your results in comments. YouTube is another way to promote Fiverr gigs and profiles. Create a whiteboard animation or attractive video showing your services. Upload that video on YouTube. In the description, put your Fiverr gig or profile’s link. Use annotations to show links to the video. This method is for those who don’t want to invest in promotion. If you want to invest, You can promote your video by Google AdWords. Hmm, that’s a great way to promote a Fiverr gig or profile. 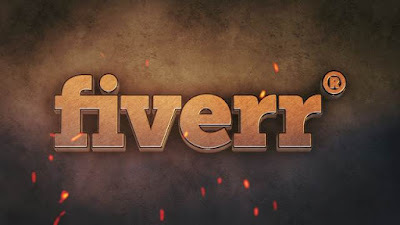 Fiverr forum is an active forum where almost all Fiverr sellers and buyers are registered. Here you can share gigs’ links, ask questions promote your profile’s and so on. It can help you in promoting your Fiverr account & gigs. It works!